Zeiss has already released the new Loxia 85mm f/2.4 MF lens at Photokina 2016. This lens is for Sony Alpha full frame mirrorless cameras. As rumored before, Zeiss will also announce a new Batis lens in next several days. 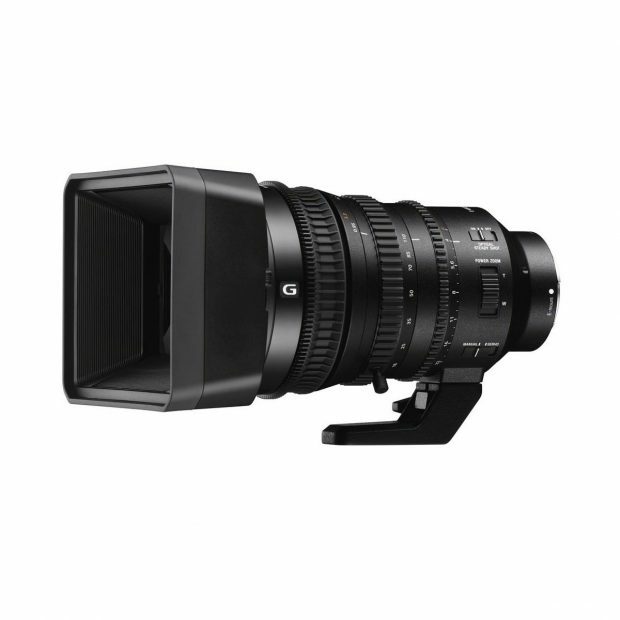 The Sony FE 70-200mm f/2.8 GM OSS lens currently is still out of stock at most stores around the world. Sony Japan today has updated the stock info of FE 70-200mm f/2.8 GM OSS lens. Sony USA has released a new firmware update for Sony Alpha a7II and Sony Alpha a7SII full frame mirrorless cameras. 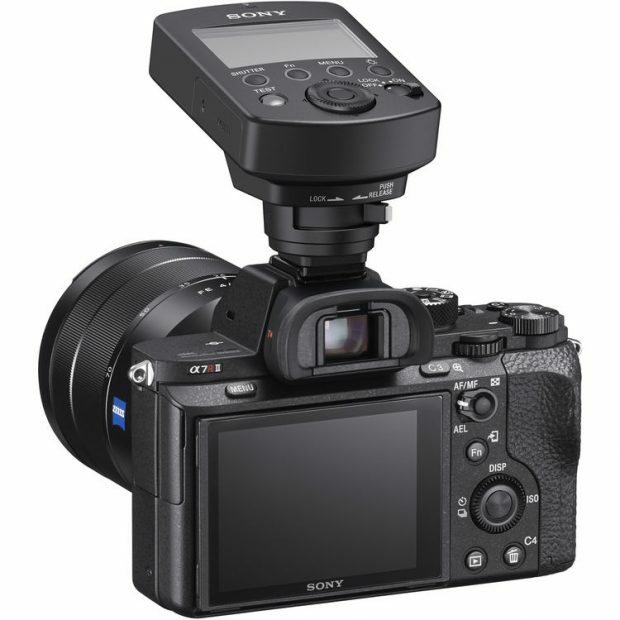 The firmware detail is add support of Sony FA-WRC1M Wireless Radio Commander. 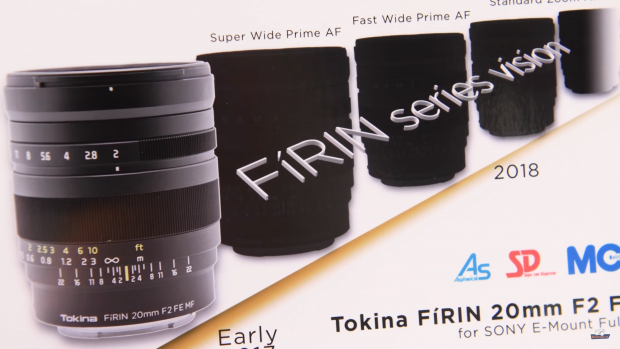 Tokina Announced FiRIN FE lens Roadmap: Super Wide Prime, Fast Wide Prime, Standard Zoom Coming ! Recently Tokina has announced the Tokina FiRIN 20mm f/2 FE MF Lens for Sony full frame E-mount mirrorless cameras. According to Photokina 2016 Matt Granger’s video on FiRIN 20mm f/2 FE MF Lens, three new FiRIN FE lenses will be released in 2017 to 2018. 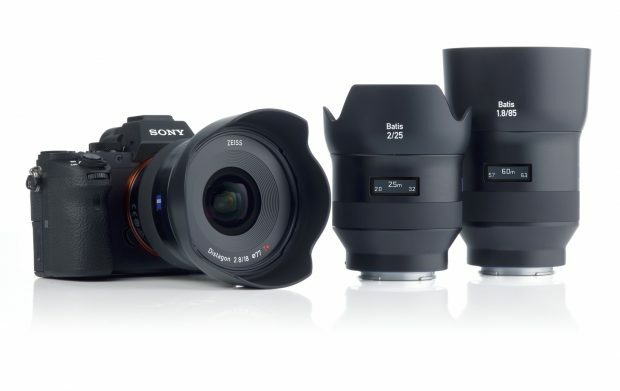 Author adminPosted on September 21, 2016 September 21, 2016 Categories Sony E-mount Lenses, Tokina FE LensesTags Lens Roadmap, Tokina FiRIN 20mm f/2 FE MF Lens, Tokina RumorsLeave a comment on Tokina Announced FiRIN FE lens Roadmap: Super Wide Prime, Fast Wide Prime, Standard Zoom Coming ! Sony E PZ 18-110mm f/4 G OSS Lens Price for $3,498, Available for Pre-order ! The new announced Sony E PZ 18-110mm f/4 G OSS lens now available for pre-order online at B&H Photo Video and Adorama.com. 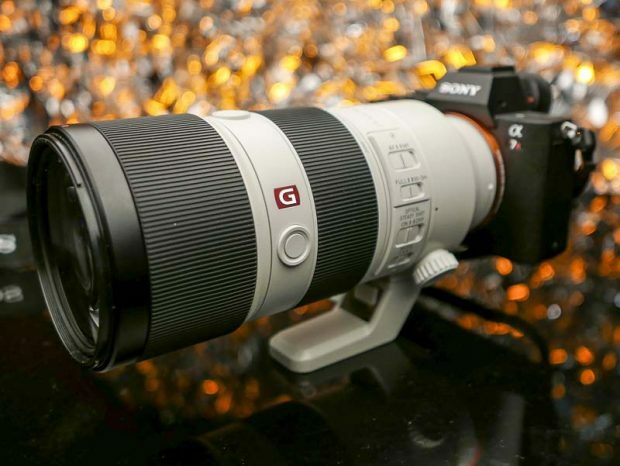 The US price for this lens is $3,498.00. Release date will be on November 28th, 2016. Author adminPosted on September 12, 2016 Categories Sony E-mount LensesTags Pre-order, Price, Sony E PZ 18-110mm f/4 G OSS LensLeave a comment on Sony E PZ 18-110mm f/4 G OSS Lens Price for $3,498, Available for Pre-order !